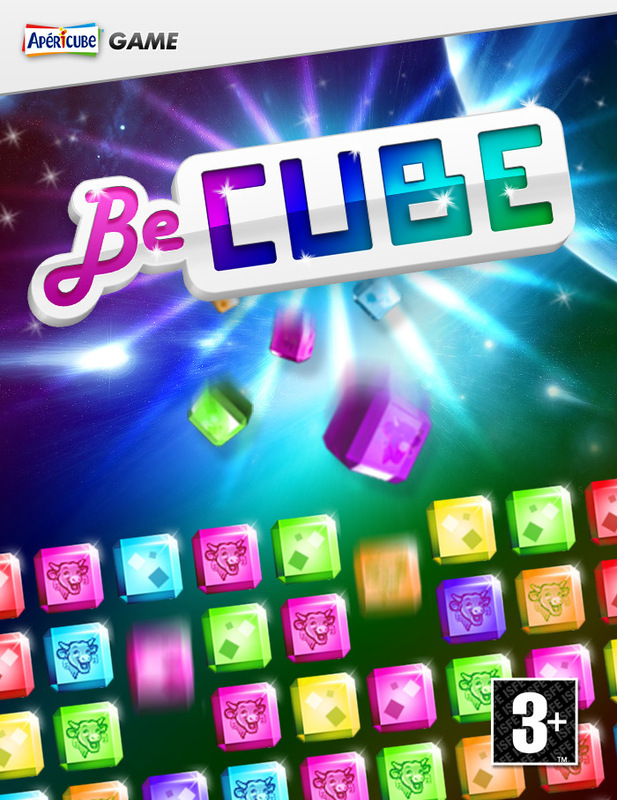 BeCube is a Tile-Matching Puzzle Advergame created for the brand Bel and inspired by Bejeweled. It works on Facebook and mobile devices. 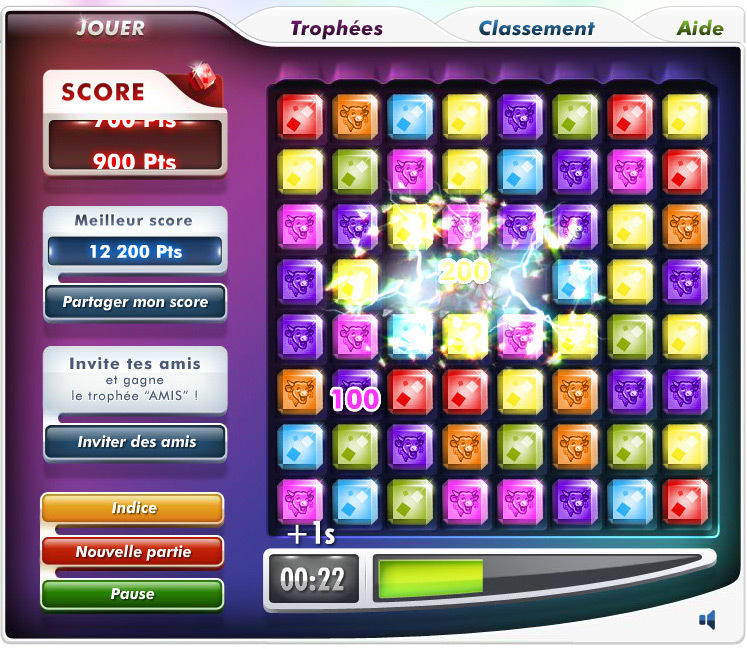 This entry was posted in Digital Art Direction and tagged Apéricube, BeCube, Bel, Cover, Digital, F2P, François Soulignac, Free to play, game, Graphic design, Web Digital Art Direction by François Soulignac. Bookmark the permalink.